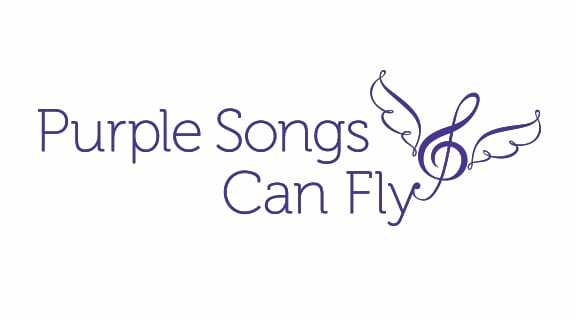 Purple Songs Can Fly is a unique program that provides a musical outlet for the many children being treated for cancer and blood disorders at Texas Children’s Cancer and Hematology Centers. In this program, which is the first of its kind, the children work with founder, Anita Kruse and other professional composers to write and record their own songs. In an in-house studio, composers work with the children and their siblings to write, record, and burn songs to disc within short sessions.